There aren't many other ways to better escape everyday woes than on a motorbike. They invoke emotions and a longing for adventure. Form and precision define these machines as timeless and important cultural objects. Simply put, motorcycles make a statement. All you have to do is just hop on, rev up, and go. 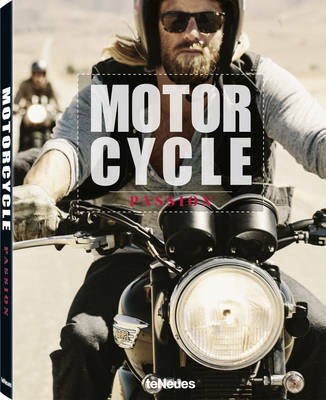 Within these pages you'll experience the thrill of feeling the wind on your face on a journey through the exciting world of motorcycles. Readers will delve into the game- changing bikes and gear as well as the songs and films that sought to replicate the yearning for independence and rebellion. Riveting tours, the world's most unique motorcycle shops, and legendary events are also highlighted throughout this compelling title.